Ah, auto restoration. It evokes images of vehicles stripped to their frames by skilled mechanics, bolted back together piece by piece in shades of resplendent glory. Antique cars and classics, as well as muscle cars, end up getting this sort of treatment by mechanics and auto buffs across the nation. But what about everybody else? Just because you’re not a qualified shop mechanic shouldn’t mean that you shouldn’t be able to drive a snazzy older car. Nor should your efforts require the resources of Donald Trump. 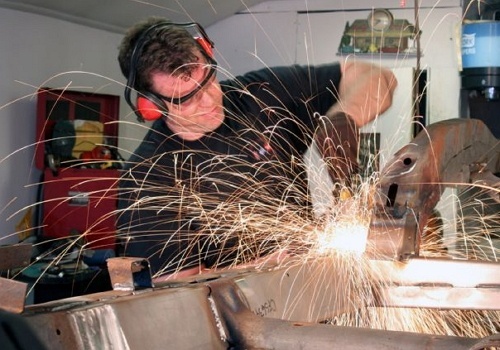 To restore an old car on a budget, you’ll have to stick with the items that give the most bang for your buck. Old cars, by definition, have been around for some time. That unfortunately leads to oxidation, no matter how well the vehicle has been cared for. This manifests itself as rust, which often develops in small circles initially, then spreads out into various shapes. Time to pull out the sander if you’ve got one! Sand down rusty spots down until the metal is shiny. Or use a gel. If you end up with a hole, you’ll have to fill it with fiberglass repair material. Once the rust has been removed, it’s time to get the vehicle painted. 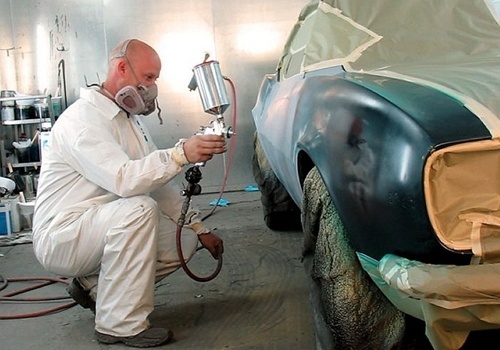 Several national chains offer incredibly cheap automotive painting. Part of the cost savings comes from having to do some work yourself. These outfits will do a fine job painting your car, but you’ll have to spend the time to tape off the windows, bumpers, and other areas that you don’t want painted. But when your budget calls for savings, it’s well worth the time and minimal cost investment in a roll of masking tape to do the taping job yourself. A lot of people only really care what people see on the outside of their vehicle. If that sounds like you, consider covering the old carpet with its worn spots, faded colors, and stains. Buy some utility carpet, or even small remnants from a carpet store. Cut these to fit into the footwells of both front seats, the rear seats–if there are any–and the trunk area. This is a fast way to cover up a lot of damage. Armor All is not a fix all, but it adds serious shine to vinyl and leather inside a vehicle and makes it appear ‘wet’ and clean. 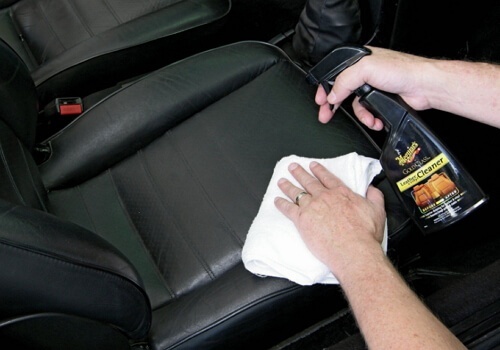 Invest in a small bottle and start spraying it on the hard materials of your old car’s interior. While you’re at it, wipe down the tires too. This adds a museum quality shine to the rubber. If any of the tires are worn down, think about replacing them. An inexpensive fix is to purchase used tires. 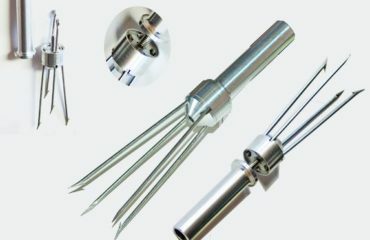 Often, you can buy these individually, rather than being forced to purchase a set of four. 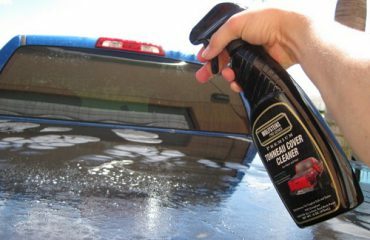 This will keep your ‘wheels’ safe while keeping the ride smooth. 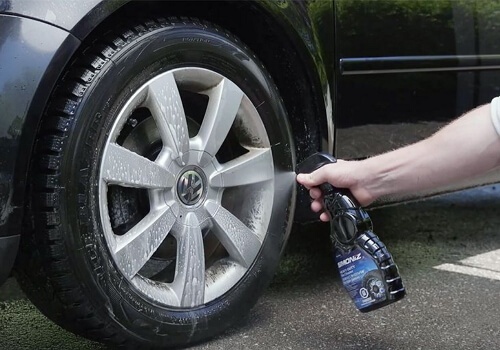 Put some shine onto the vehicle’s wheels by spraying them down with a degreaser. Brake dust often takes the shine right off the wheels, adding instead a black coating. Degreaser or a specialized cleaner will remove the dust, while water from a hose will remove the degreaser, which might attract more airborne dust. 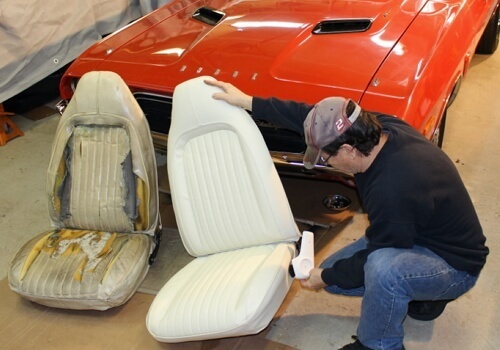 Old seats often have holes, tears, or stains that help to keep the vehicle looking old. Buy some seat covers that match either your personality or the car’s. This will add a fresh look–and perhaps a vibrant color–almost instantly! 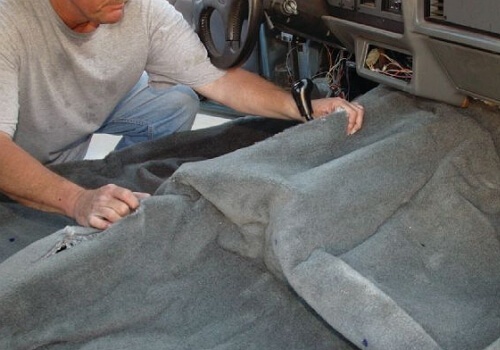 Old cars often have something broken on them and it’s best to try to fix this. Snapped off rearview mirrors, missing headrests, glove box doors that have disappeared, a gaping hole where once a stereo was mounted, all contribute to an old car looking shabby. 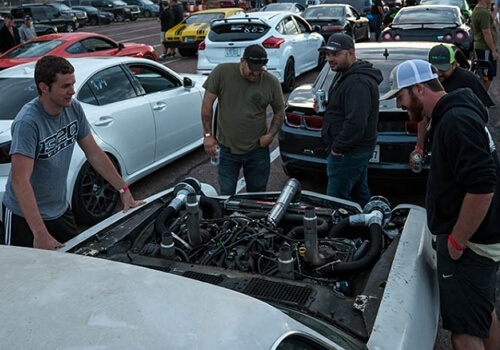 Call around to your local junkyards to find the parts you need, get them and install them. Items that cost exorbitant amounts at a dealership will be yours for a minimal fee at a bone yard. 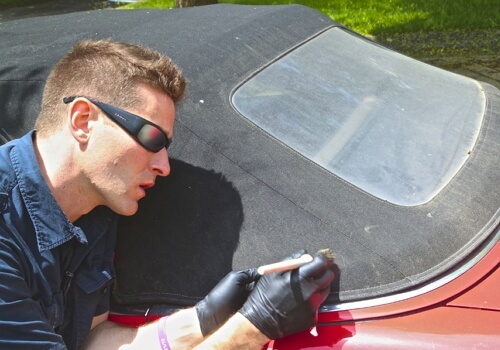 If your older car is a convertible, chances are that the fabric material of the soft top is cracked, faded, and not very weatherproof, not to mention quite unsightly. Shelling out some strategic dough to buy a new one, or even a used one that you find in good shape online, is well worth the cost. Combined with a coat of fresh paint, your steed will look sharp to all onlookers as it cruises down the road. Conclusion: It’s not necessary to blow the yearly budget to make your old car look sharp again. 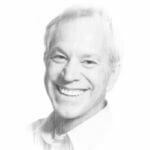 Renewing shine and beauty is as easy as implementing a few key fixes. 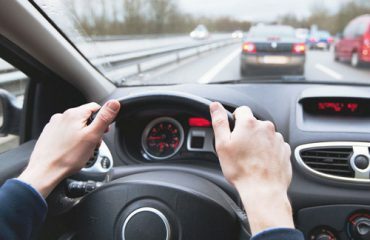 As long as the car runs-–something that you’re sure to have known before you began the restoration project – you’ll have a solid base upon which to add improvements.